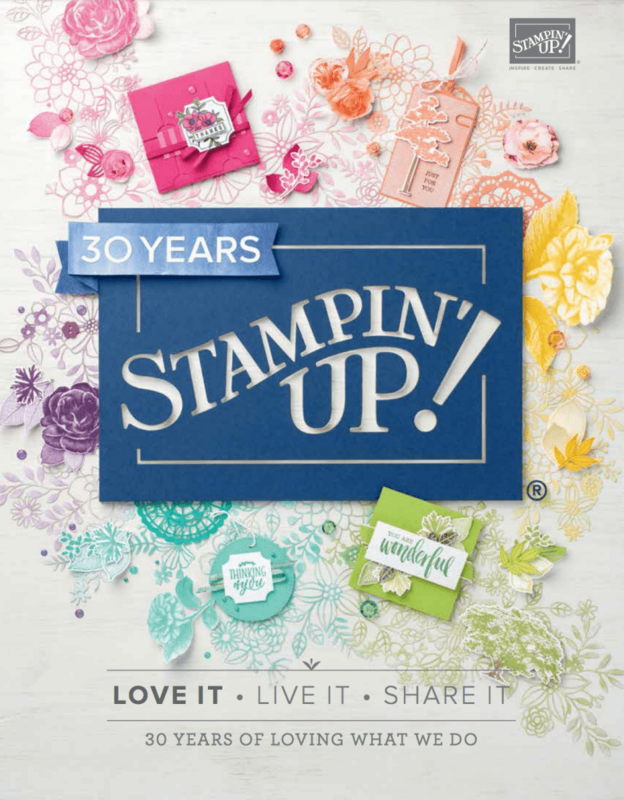 One of the things I also enjoy about attending Stampin’ Up! On Stage events is we get to play with new releases. And, here is one of them coming to you in the Spring/Summer 2018 catalogue. This set is also available in a bundle with coordinating framelits which saves you cutting out straws and bottles! We got to play with stamps and made a little card. 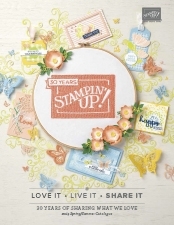 I love the papers, you can earn these for FREE during Sale-a-bration. Can you see some little bubbles? These are some fabulous clear epoxy shapes. The green label is inked using the same ink pad as the bottle, you simply ‘stamp off’ before stamping your image onto the cardstock. The same thing applies with the ‘red’ label, stamp off the ink to create the background, then stamp the ‘thank you’. My table found it easier to stamp the background first and then stamp the sentiment. The cardstock is from the picture perfect cardstock pack (contains: Bermuda Bay, Lemon Lime Twist, Peekaboo Peach). Bottle etc stamped on whisper white cardstock. I hope you like it and you are inspired to go and do some crafting. Do you love a Fruit Basket? !